About this sensor: This sensor is currently for custom applications, we will be building an application list over time. NGK PN 24300 . 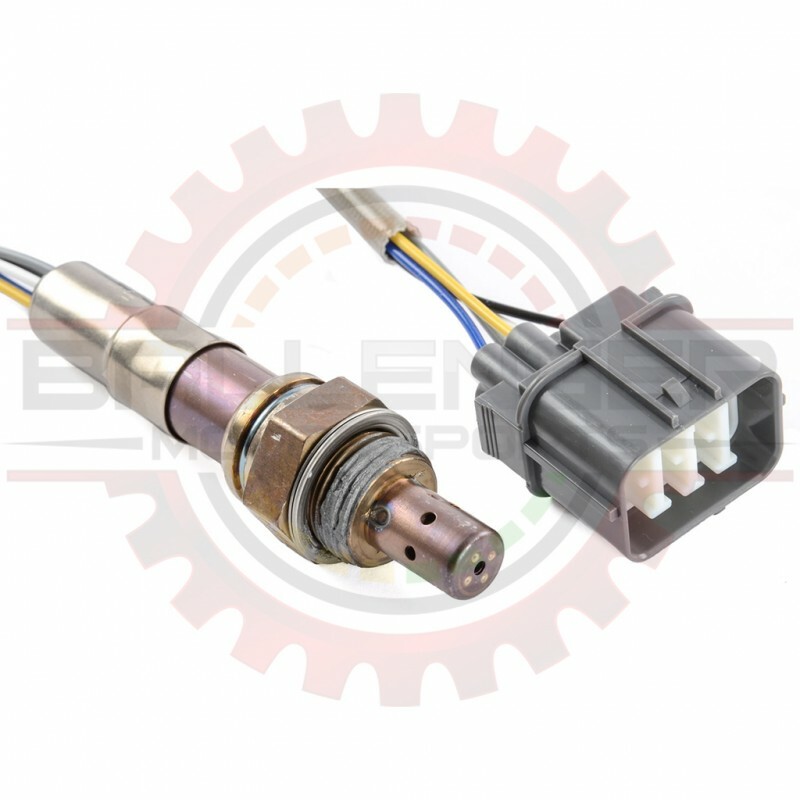 This sensor is used as the NTK calibration grade sensor option in the Ballenger Motorsports AFR500.